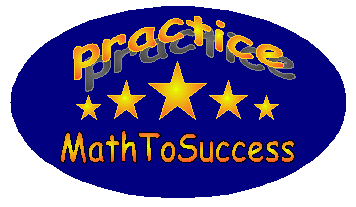 MathToSuccess provides the following Sudoku Game to challenge your logical reasoning. To start a new game, select the level, then click "New Game". To input a number, you can left click, right click, or directly type a number in a cell. Once you finish a game, you can click the "Check Answer" button to evaluate your answers. The system will also provide you a solution, which you can go over step by step to see how the system solved each cell.